The first two books in my new series: the Rune Witch Mysteries are now available! 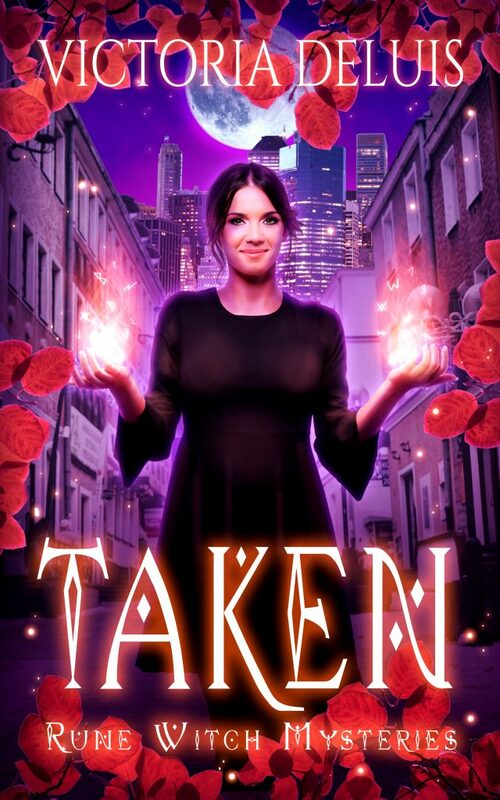 Fans of Buffy the Vampire Slayer and Charmed will love this modern take on witchcraft and Welsh mythology. There’s always a price to pay with magic. The question is… who pays? Available now on Amazon – also available in KU! 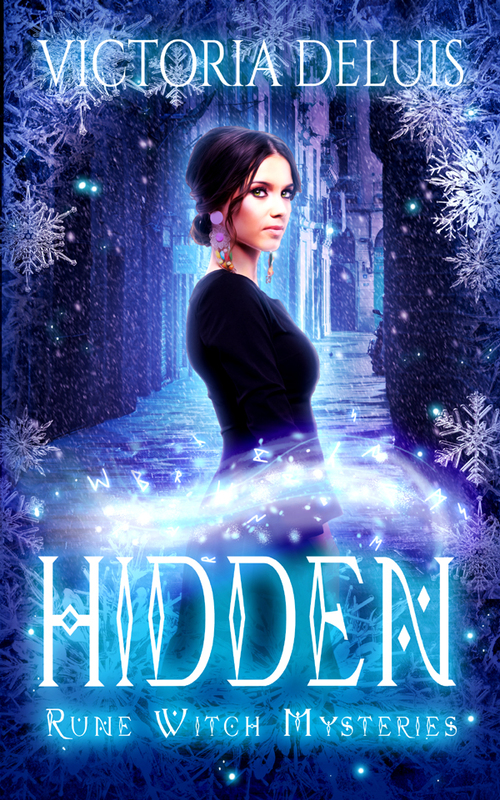 Hidden is available in KU on Amazon now!